Unearth Lodi's agricultural gems and get to know our farming community. 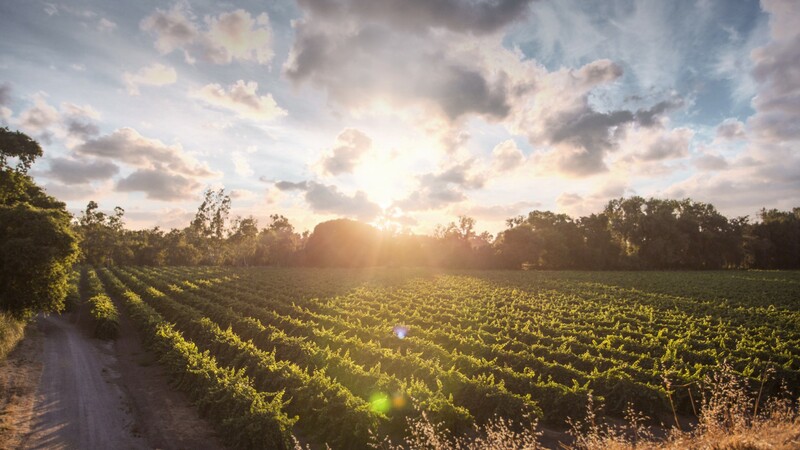 The Lodi Appelation is home to 100,000 acres of winegrapes and boasts more than 80 wineries, but beyond that Lodi is full of diverse agricultural treasures. We're proud of our farm community and hope you get to explore our diverse array of local producers. Fresh eggs. Please call ahead. Open May 1- October 15. Fruits and U-pick apples, boysenberries & apricots. Produce varies, depending on the season. Asparagus, cherries, strawberries, melons, squash & peppers. Open year round - please call to inquire about hours of operation. Large greenhouse full of fresh annuals, vegetable plants and perennials. Large variety of heirloom tomatoes. Fresh eggs and pistachios. Open year-round, Monday-Saturday. Please call for specific hours. Closed on Sundays.